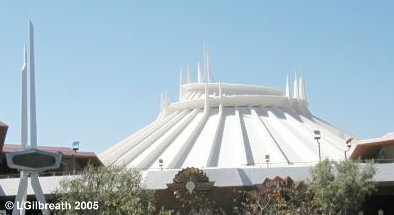 Following an incident on Disneyland’s Space Mountain the attraction is closed pending a safety review. The incident occurred on January 29. Disney immediately informed the California Division of Occupational Safety. The ride will reopen pending inspection from the agency. We’ll follow up and let you know when the ride reopens.